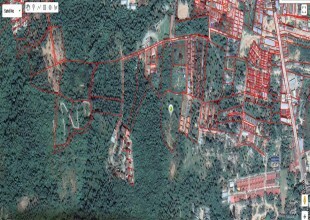 4 rai of sea view land in Plai Laem, Koh SamuiNeighbour to multiple high end villas and developmentsSuitable for: single luxury villa, 5 high end villa development.Subdivision and build permits in place for 5 villas. 2 rai for sale on Ban Tai beach with existing building that could be refurbished into a luxury villa. 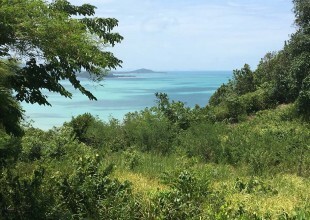 Rare opportunity to purchase a small plot along one of Koh Samuis quaintest beaches, Bang Kao2,448 sqm plot with 30m of ocean frontage and a small access road which is jointly owned by this land and a neighbour.Ideal for any investors looking to build their own villa or for land banking for the future.